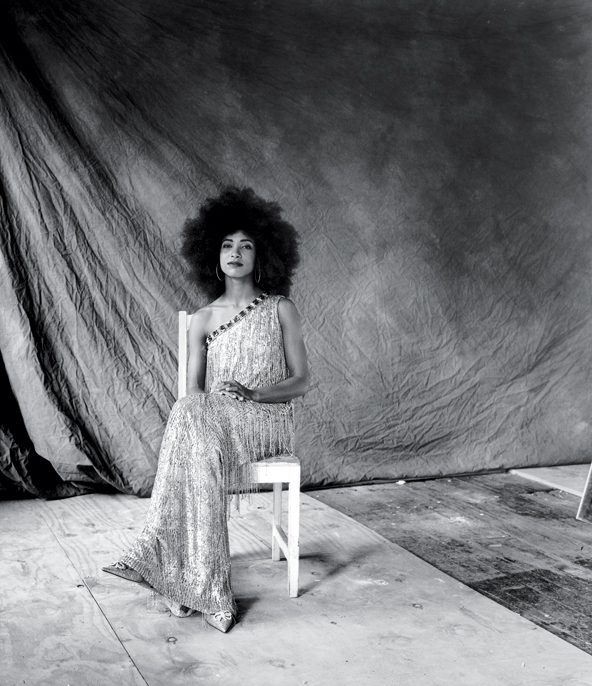 The contrast between the Esperanza Spalding that you see onstage and the offstage Esperanza, jazz bassist and singer, was not immediately apparent at breakfast the day after her big sold-out show at the Montreal International Jazz Festival, the kickoff of her summer tour. Onstage she is luminous, a major chord of exuberance, swinging behind her stand-up bass, eyes closed, singing to the lights, an evangelist of joy in various cool time signatures. At breakfast, meanwhile, she was soft-spoken and contemplative, almost demure.